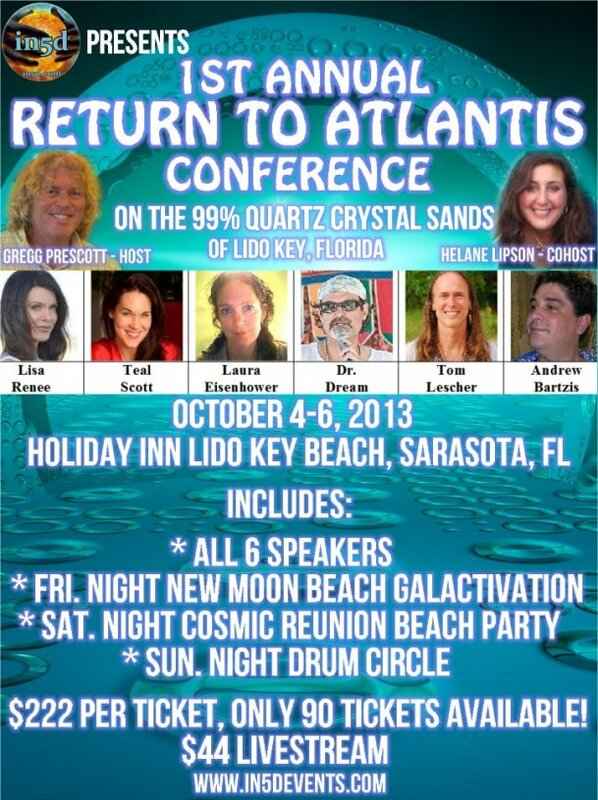 On October 4-6, 2013 In5D will be hosting the ‘Return To Atlantis’ Conference at the Holiday Inn on the 99% Quartz Crystal Sands of Lido Key Beach in Sarasota, Florida as we will be bringing together multiple soul groups, star families, starseeds and like-minded people while energizing the grid and opening portals from this magical location. 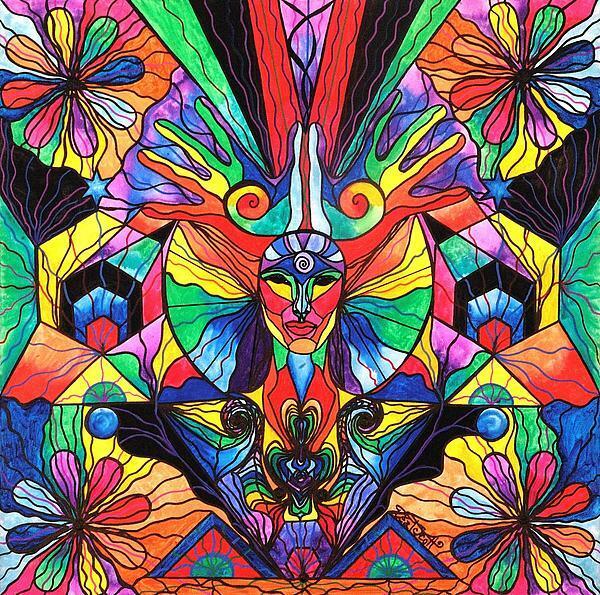 Also included is a Friday Night New Moon Beach Galactivation; a Saturday Night Cosmic Reunion Beach Party and a Sunday Night Drum Circle on Siesta Key Beach. Gregg Prescott, from In5D.com and Psychic/Astrologer Helane Lipson will be co-hosting Return To Atlantis. Seating is limited and there are only 90 tickets available at press time. Hotel accommodations are not included, although we have made arrangements with the Lido Key Beach Holiday Inn to lock in room rates starting at $149 per night. We will also be televising our guest speakers for $44 through LiveStream. 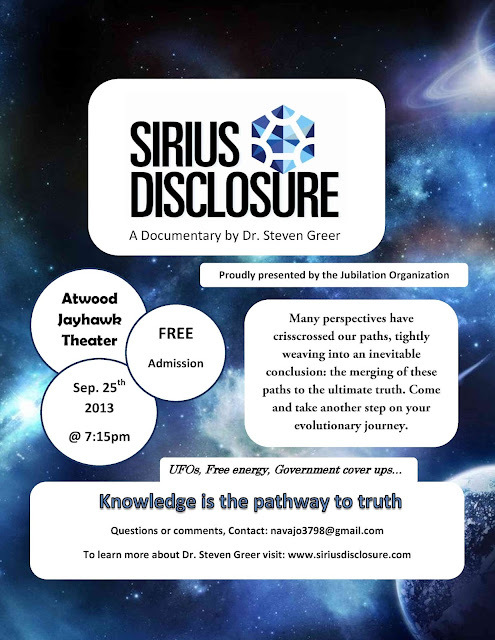 All of our speakers are specifically being drawn to this event as we reunite soul groups while unlocking the energy grid. AND NOTHING WILL EVER BE THE SAME. by Carlos H.
If you would like to make a donation to the movie cost and add cost to the paper for this standing up event, to help Carlos, you can!! If you want to help in standing up and awakening this world; Please send cash, Walmart money orders or Green Dot cards to Carlos Hardon PO Box 255 Atwood, KS 67730. You can get to know him on his Facebook, click here. Adding to the authenticity of the video, Mr. Robert Connors says at the beginning, of the video, “I’m showing my face and I will reveal my name for my own protection. If something were to happen to me, you know it was not an accident.” In an appeal directly to the DoD and CIA agents worldwide, Robert informs the DoD that he has a number of video and audio recordings that his division was ordered to destroy, which he couldn’t do in good conscience. Robert then goes on to inform the DoD that they have until September 23, 2013 to release information on Project Sedgwick, or he will be forced to release via YouTube, the evidence he has in his possession. Courageously, Robert also asks coworkers in his department to join him in exposing the lies perpetrated by the government. Intellihhub.com will continue to monitor this news as it develops. Any information relating to this story can be confidentially emailed to tips@intellihub.com or submitted here. DOD Whistleblower Exposes MK Ultra Hip Hop Conspiracy: WATCH THIS VIDEO BELOW CLICK OR CLICK SOURCE FOR VIDEO. The vibration of the capacity for introspection and the ability to reconcile oneself as an individual human separate from the environment and other individuals. To understand more about how this form of artwork functions, it is important to understand the meaning of the word "vibration". Everything in the universe is made of energy that vibrates, and everything that vibrates imparts or impacts information. The amplitude and frequency of energy is what determines how (in what form) that energy will express itself. We call this a "vibration". Normally, only information that has expressed itself at or slower than the speed of light is received by our physical senses in our three dimensional reality. However, Teal is able to perceive information beyond the normal physical senses and create paintings that mimic the vibrational rather than physical (manifested) level of a subject. MORE STANDING UP!! FROM MOTORCYCLES TO, NOW! !, TRUCKERS THANKYOU!! Yes, it is time to wake up the world. As with any great change, your participation is required! We, together, are going to begin with a seemingly simple process. Many billboards. Signs on Buses. Ads in local papers. What makes this a unique expression, however, is the artwork we will be using, and the intention, desire, and focus behind it. We will be using highly advanced vibrational artwork whose purpose is inspiring "Human Self Awareness". None who observe it will be unaffected, yet, all who observe it will have done so by choice. Their new found choice will be the seed of transformation and awakening that they have put in their path. It will germinate and grow into a desire for access to their own true identity. They will become more self aware of what it is to be a soul in a human body on a planet of free will choices. They will claim their free will choice to stay asleep in density, or, wake up into joy-light-love and the conscious co-creation abilities that have until now been unconscious and programmed. We all here who have made the clear choice to wake up, have come to the understanding that one purpose of early rising is to set the table for those who follow. We have made breakfast. We have hours and hours of the truth as we know it recorded and written for those who come now. We are now walking in the land of the sleepers rattling the bells and shaking the walls so that the great awakening progresses in full volume. The collective is asking "Please put in my path the tools I have asked for to wake myself up". We will. Teal Scott. Spiritual Catalyst. Vibrational Artist. Medical Intuitive. Inelia Benz. Here to Raise the Vibration of the Planet. Andrew Bartzis. Galactic Historian. Multidimensional and neutral access to the Akashic records of 20,000+ planets. We have collaborated to make this process easy for you. For You who are in co-creation with Us hereafter known as WE, share access. We will, for the next thirty days or so, share access in a form that we generally do not, and share the tools and the technology WE have created in exchange for your energy of 3D transformation and intentions to join us in 5D and higher expressions of self. We are one, in unity, and joy-light-love. Join us in the co-creation room on the 19th at 6pm PT [your contribution below is your admission], and the follow up room at the conclusion of the project. Contribute and receive in whatever way you feel is most appropriate for you. Join our community pages, attend our events, focus on your own process of awakening and utilize the tools WE create. All buttons include access to the event rooms. We will be utilizing the funds collected to generate full size billboards showing the vibrational artwork of Teal Scott stimulating "Human Self Awareness". These billboards will be prominently displayed where they may have to largest impact on the greatest number of people. Imagine the effect of observing this vibration while stuck in traffic each morning driving into Los Angeles, New York, Washington DC, or another major city.